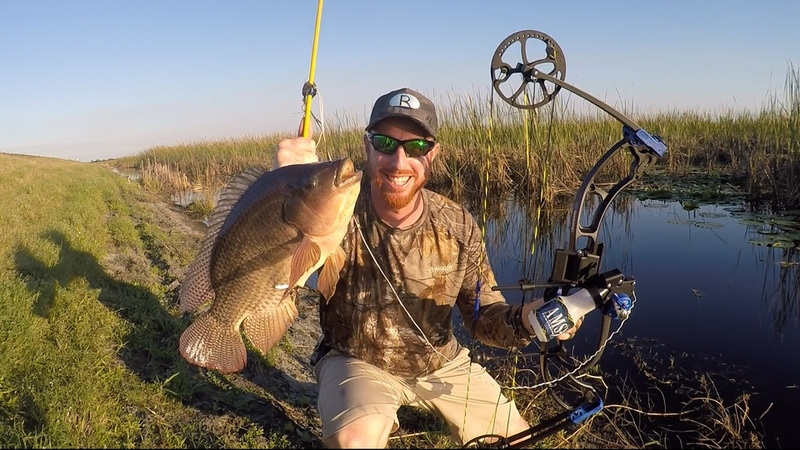 Ryan Wood is a native Floridian who has spent his life chasing trophy fish throughout the state and currently calls the Space Coast home. 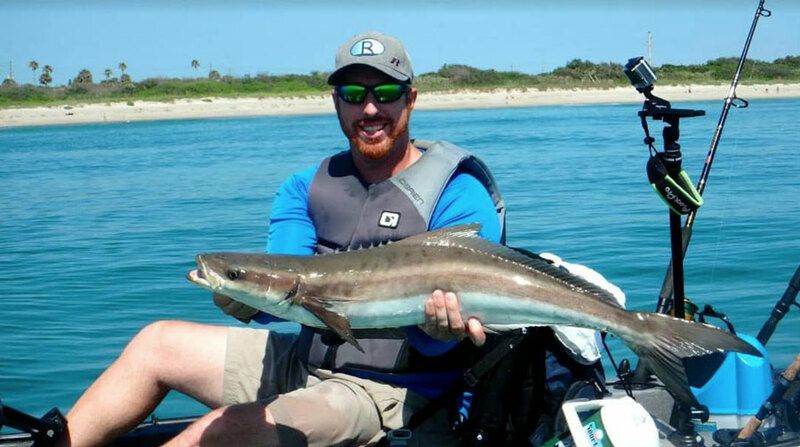 He is passionate about conservation and preserving the future of sport fishing. His latest adventures can be viewed on his YouTube Channel, RWood Outdoors. 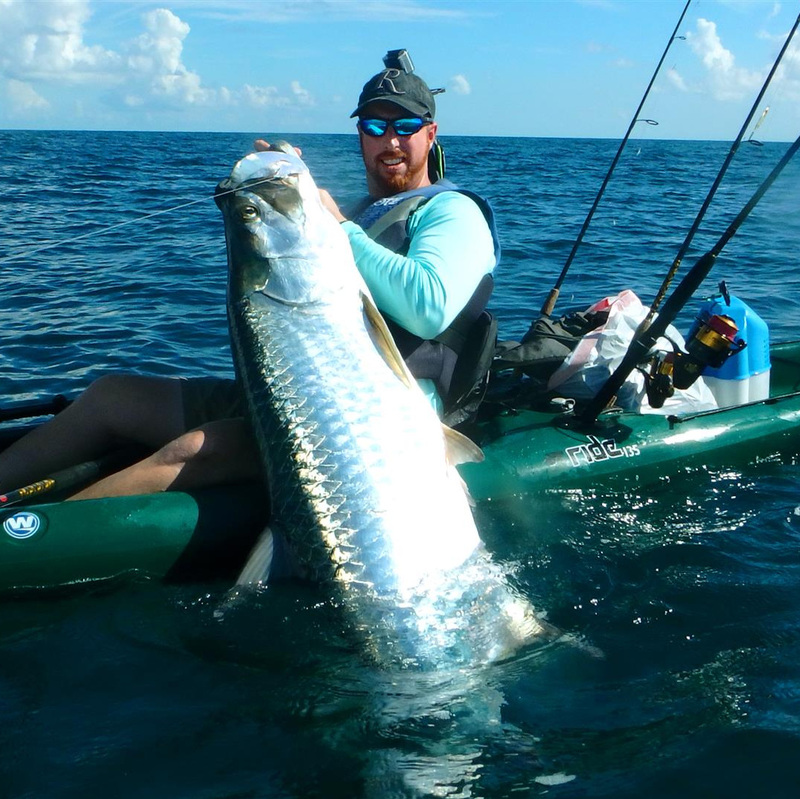 Join host Ryan Wood on an island camping adventure in the Sebastian area where he reveals his top 5 gear pics for setting out overnight in your kayak! What’s on the top 5 of your overnight fishing expeditions? Enjoy the Holiday season RWood Outdoors Style! Join host Ryan Wood on a Christmas Bull Shark fishing Adventure. Check out Ryan Wood’s latest adventure where he targets bull sharks from the beach and jetty at Sebastian Inlet. All sharks were safely released. SHARK BAIT HOO HA HA! Fishing can be tough. Sometimes you can wait around all day without even getting a bite. Whose got time for that? Certainly not Ryan Wood. In his latest video, Ryan goes shark fishing at the beach and shares his secret trick to eliciting a quick strike. Per usual, topwater action is great in the low light periods of evening and morning. Check out this quick video where I took advantage and landed a good-sized snook on a topwater plug just north of Sebastian Inlet. The seas are calm, the air is warm, and the bite is great. Conditions are especially favorable right now for kayak anglers looking to tear it up on the beach. With schools of bait so close to shore, you don’t have to paddle very far to land big fish, and you never know what you might catch. Recreational shark fishing has gotten a lot of bad press lately, especially here in Florida. 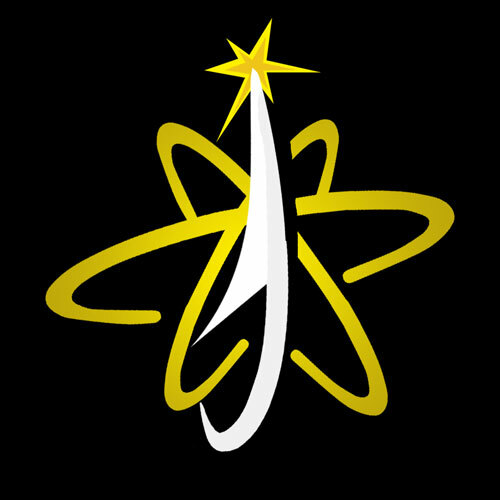 Lots of bias, myths, and negativity out there. If you enjoy the thrill of shark fishing, but also want to help further scientific data that is crucial to the understanding and conservation of these apex predators, consider tagging them for the National Marine Fisheries Service (NMFS) Cooperative Shark Tagging Program. Springtime means the tilapia are protecting their nests. This can make for some exciting bowfishing action. Tilapia can be found along the shorelines of just about every freshwater source in Brevard County. 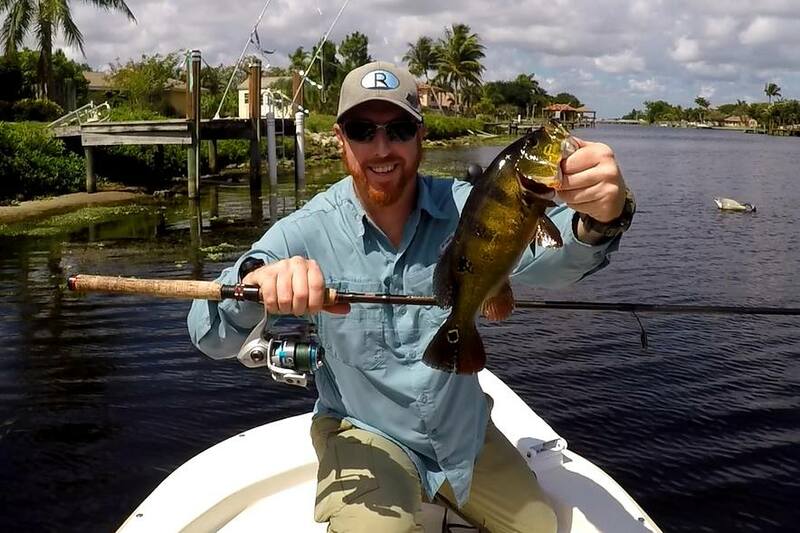 The largemouth bass and bluegill of South Florida sure look different than what I’m used to!